Uganda and Tanzania with both budget and luxury itineraries to cater for diverse interests. From the popular wildlife safaris and beach holidays to the increasing sought after mountain climbing on the snow peaked Mount Kenya, Mount Kilimanjaro and Mt Ruwenzori. The maasai mara is the scenes for the greatest wildlife show on earth. Join us and witness the Annual Wildebeest Migration, as nearly two million animals travel through life and death. This is nature at its most majestic, taking you back to a time before civilization or the Biblical story of Moses and the Israelites at the red sea.The Kenya beach is a favorite destination for holiday lovers who are out to worship the sun, the ocean and the freshness of the tropical air. Mombasa and the East Coast of Africa has been known over the centuaries as the place that lured an Arabian King to leave his Kingdom and to come and settle in these serene regions. 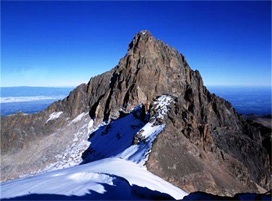 There is more to explore at the peak of mt kenya,Thousands have climbed to witness the flow of the white snow at this historical dweling place of God of Africa. 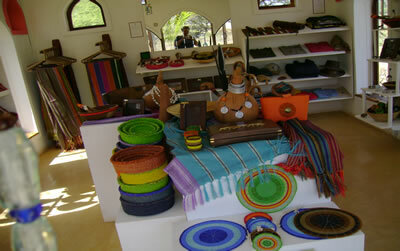 Kenya the Heart of Africa..
Download our bronchure online containing our new packages..